Today's user manuals and operating instructions convey much more than a simple description of product use. They are an important marketing tool and are decisive in shaping the image of the product and the company. For this reason, stylistically polished technical documentation that is as easy to read as possible is a superb advertisement for any company. KERN creates intelligent, well-structured documentation in the form of individual project orders or as a core service provider. We remain at your disposal throughout the entire documentation process. Our editors cover a wide range of sectors, meaning that we have many options and insights that allow us to continuously improve. No matter what the size of your company, we know exactly how to get your message across. The central focus of KERN's comprehensive range of services revolves around the simplified textual, graphical and visual representation of complex technical situations and reports. KERN's editors are proven experts in their respective fields and have extensive knowledge as well as international experience. Creating editing systems to reduce time and costs – process optimisation, data management, modularisation and much more! 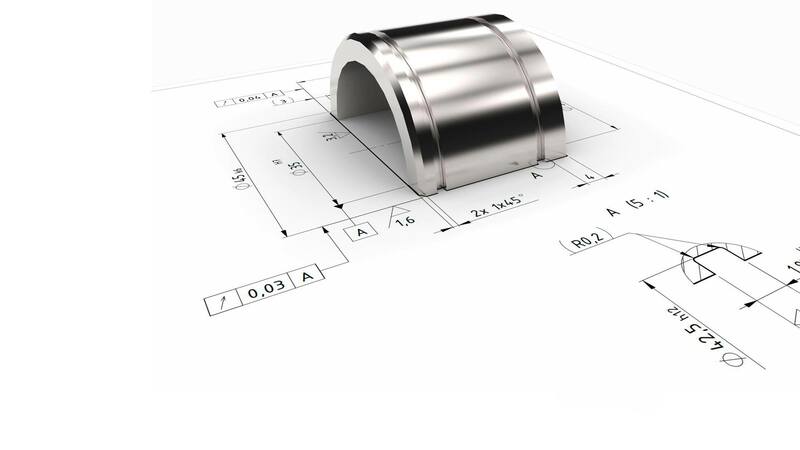 Achieving maximum safety through CE marking. We'll advise and help you with risk assessments and creating EC declarations of conformity. Coordinated graphics adapted to your customer requirements: instructions, handbooks, technical user manuals and much more.